Don’t show up with the same tired booth. 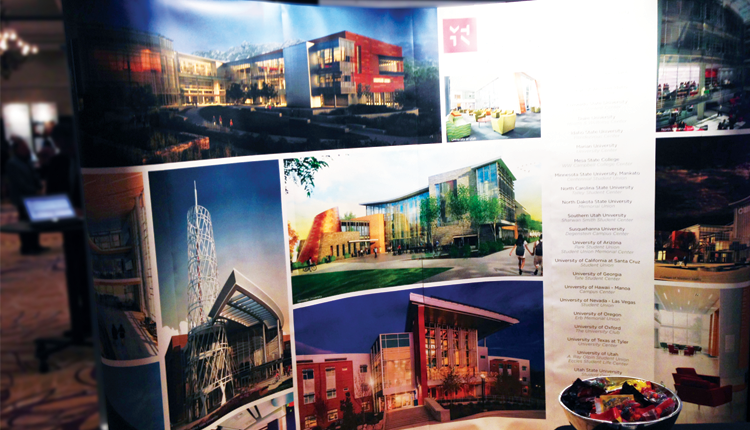 Vision Graphics will help you design a unique concept that will be eye catching and functional. 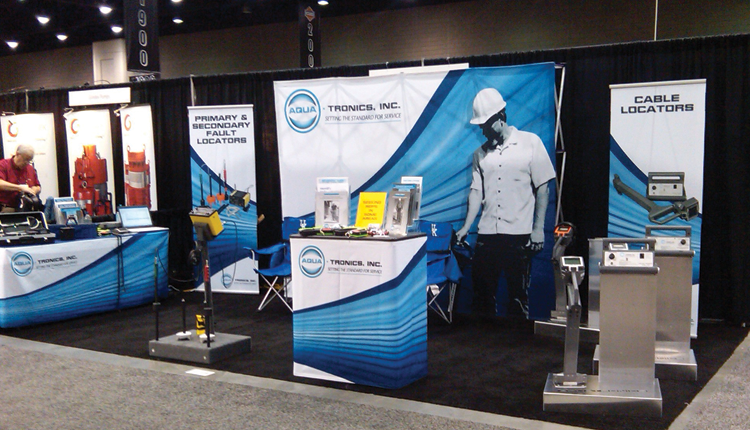 Stand out at your next trade show. 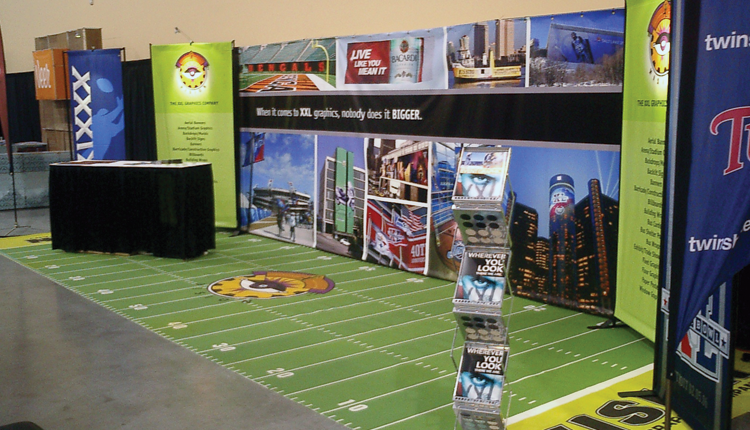 When you exhibit, let the floor, ceiling, walls and backdrop all work together to draw attention, invite visitors and reinforce your brand. 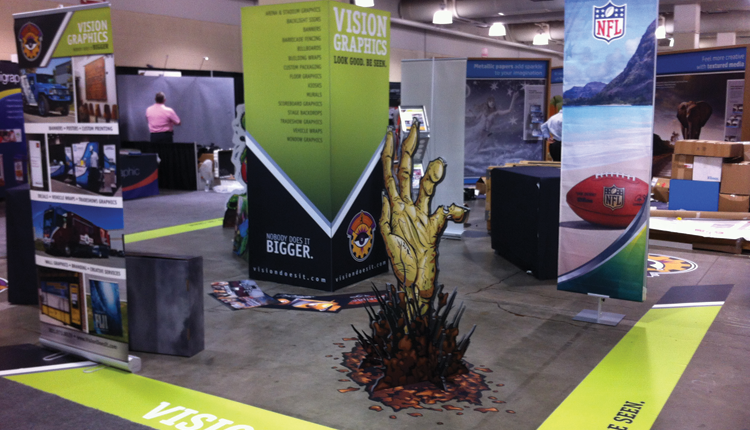 Vision Graphics provides custom framework, soft and rigid coverings, floor graphics and banners. You don’t need to go anywhere else. 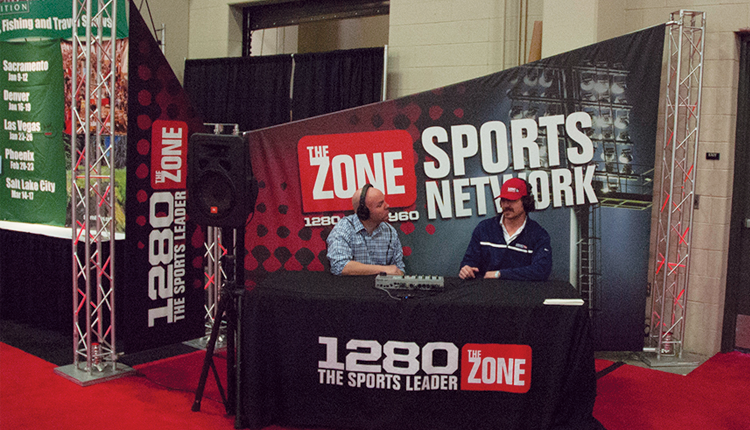 Tell us where you want your booth to go. We’ll make sure it arrives, packaged properly for the trip. Looking for Promotional Products and Branded Giveaways? 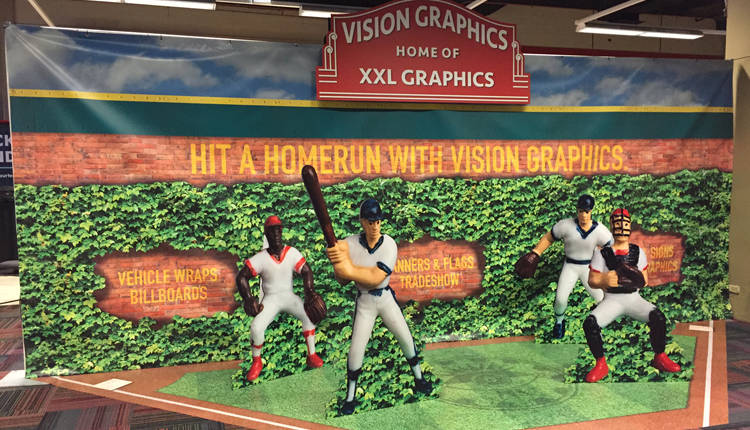 Vision Graphics offers a catalog of over 12,000 different items, all of which can be branded to meet your needs. 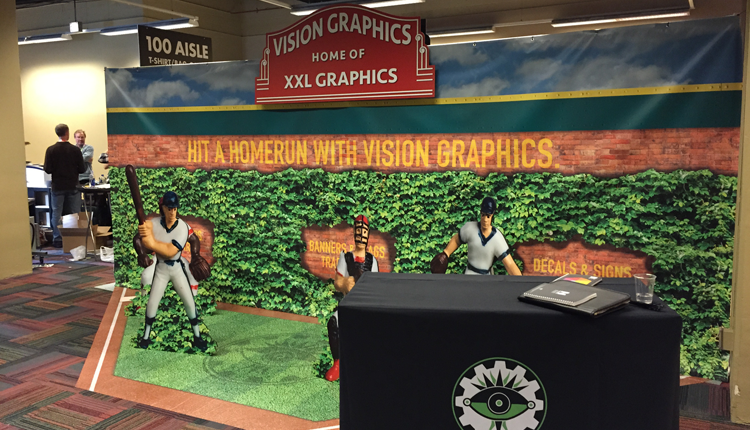 Whether you are looking for pens, popcorn machines, laptop skins or any other conference trinket, let Vision Graphics provide you with the best products. Ask for Roger. 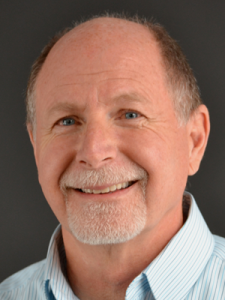 He’ll help you stand out for all the right reasons.